3. Randy Bailey; m. Sharie Unknown. Edith Paulene Bailey, daughter of the late Cullen and Bertha Amburgey Sexton was born November 17, 1934 in Isom, Kentucky. She entered eternal life Tuesday, August 2, 2016 at the Greg & Noreen Wells Hospice Center in Hazard, Kentucky being 81 years, 8 months and 16 days of age at the time of her passing. 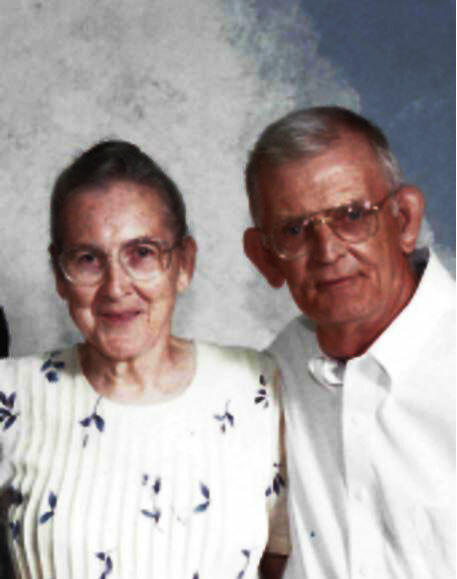 She married William "Bill" Bailey, June 9, 1951 in Letcher County, Kentucky. He preceded her in death March 24, 2007. She enjoyed sewing and was an avid quilt maker. She was a loving mother, grandmother, sister, and a great friend to all that knew her. She is survived by three sons; Philip D. (Patricia) Bailey and Wayne (Fredia) Bailey both of Whitesburg, Kentucky and Randy (Sharie) Bailey of Kona, Kentucky. Three sisters; Jewelene Perry of Owensboro, Kentucky, Elene Wojciechowski of Whitesburg, Kentucky and Effie Mae Sexton of Louisville, Kentucky. Six grandchildren; Mark Bailey, Karen Bailey, Rebecca Lea Bailey, Greg Bailey, Matthew Bailey and Ariana Lynn Bailey. Also surviving are seven great grandchildren and a host of other relatives and friends to mourn her passing. She was preceded in death by one sister, Marcelene Breeding. Three brothers; Vernon Sexton, Otis Sexton, and Harlan Sexton.